from £40* – contact us for a quote. Having a good menu is an absolute must for any business that sells a range of products. Whilst designing a menu can be tough if you want it to have a specific format or style, our team can help you fix this problem more or less right away. Indeed, with the menu design system offering a much easier way of preparing and understanding the best options to all of your clients, it soon becomes much simpler to market your business accordingly. Does this sound like the kind of feature you feel like your business is missing? Then let us help. 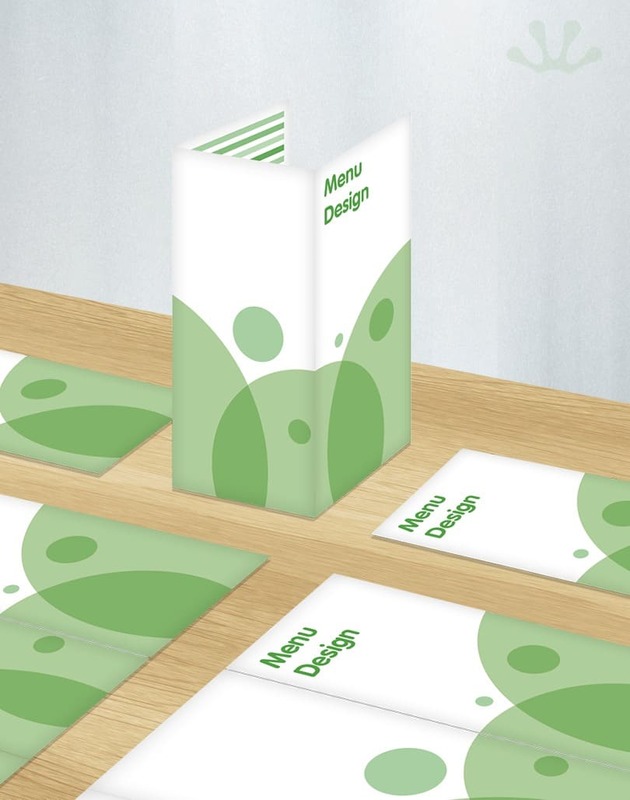 As design staff who know the importance of using major design elements to capture the image and general feel of your business, we know and appreciate the importance of having a menu design that fits. A comprehensive and easy to use menu that is going to fit with any required design protocols. A menu that is detailed and has plenty of illustration in the style that you wanted. The simplest way possible for your clients to know what you serve, and what it may involve.